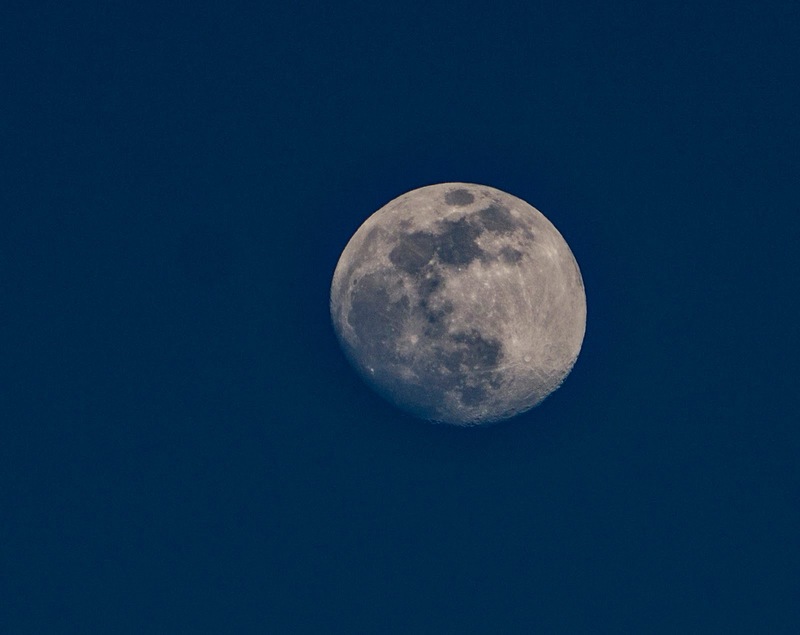 Spring begins Wednesday, with a full moon. Here is a photo I took from my deck this evening, the Worm Moon, symbolizing the end of winter and beginning of spring when the earthworms emerge. It is usually the last full moon before the equinox, or the first day of spring. This year is fairly unique in that the last full moon of the winter happens on the equinox. The spring equinox has had great cultural significance through the ages, and many cultures still celebrate the new beginnings of springtime. Another name for the March Full Moon is Lenten Moon, which is derived from Germanic languages and means spring, and has also given name to the Christian Lent period before the Easter celebrations. Other names include the Crust Moon, after the crust which forms on top of snow as it melts and refreezes; the Crow Moon signifying the crows appearance at the end of winter: and the Sap Moon or Sugar Moon which mark the time for harvesting maple syrup from maple tree saps.